to Ubuntu by a command? So given a launchpad link how can I created the appropriate command? Where **** is the name of the package that you wish to install. Not the answer you're looking for? Browse other questions tagged ppa launchpad or ask your own question. How to add a launchpad repository to Ubuntu 16.04? 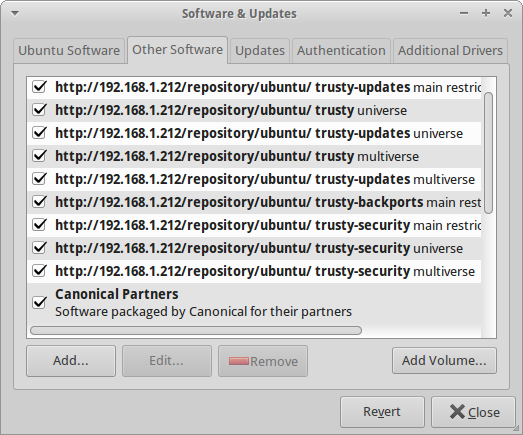 Add “Kubuntu Backports” PPA or “Kubuntu Updates” PPA? Or both?